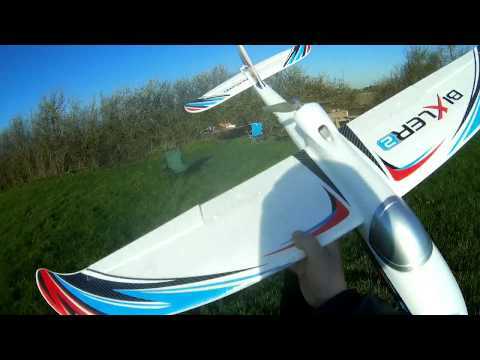 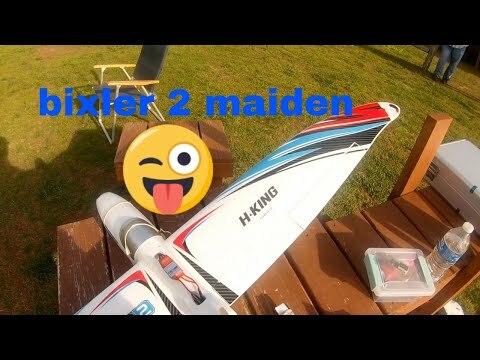 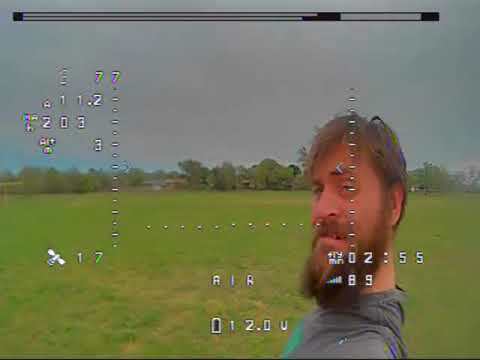 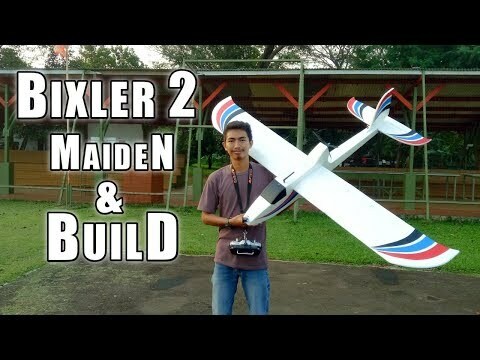 This is the maiden flight of my HobbyKing Bixler. 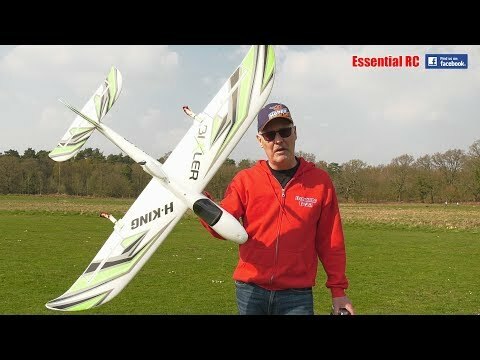 I do not have much recent experience with r/c planes but I'm getting back in the game. 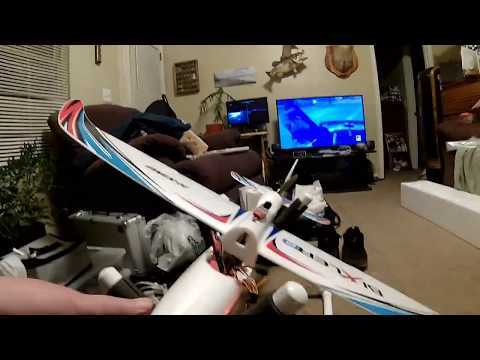 the video cuts out, I should make the cloverleaf antennae.